Sometimes it can be so hard to find the perfect toy to make for those cute little boys in your life. 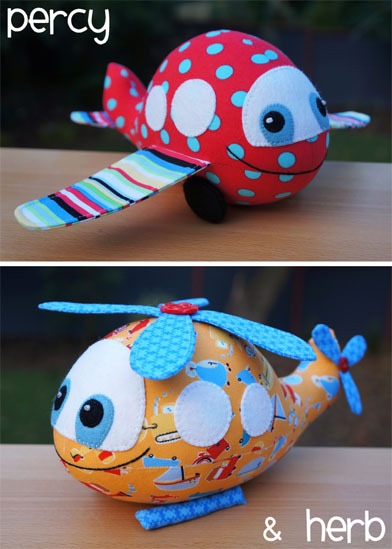 These quick and easy toys are the perfect solution! Great for babies and big boys alike!